In a hydraulic control system, the most important controlled variables are pressure and flow. To control the above-mentioned parameters, the basic measure is to control the flow resistance. 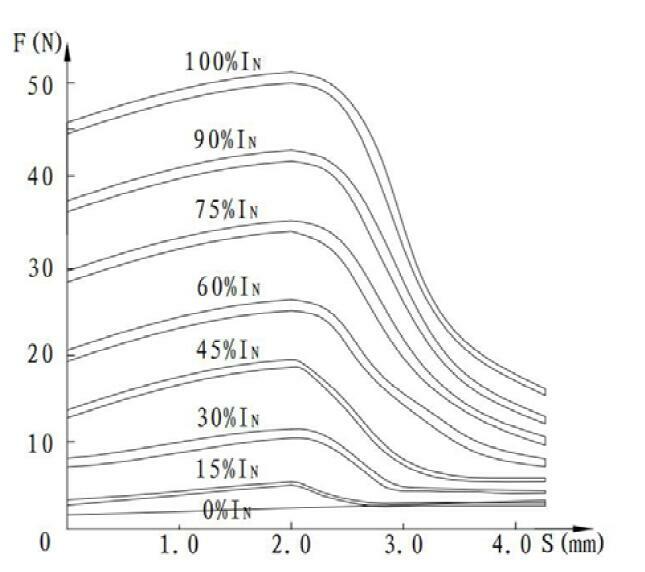 At present, the technologically feasible way to control flow resistance is to indirectly realize electro-hydraulic conversion via an electro-mechanical device. This device transforms the input electric signal to mechanical quantity. 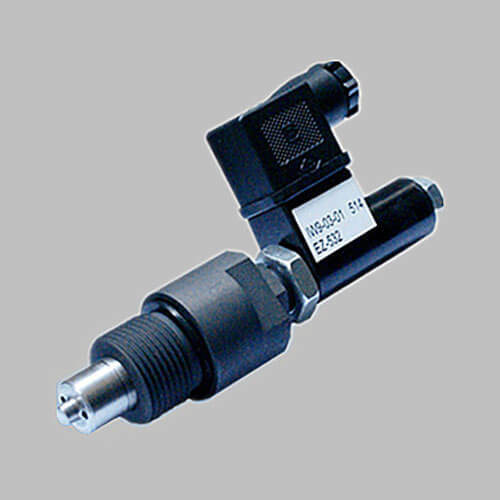 It is the key component to a hydraulic proportional valve. One of these devices is the proportional solenoid. The function of a proportional solenoid is to transform the electric signal which is outputted by a proportional control amplifier to force or displacement. stronger pushing force yet a simple structure. low requirement to the cleanness of the oil. the armature chamber can be high-pressure resistance. 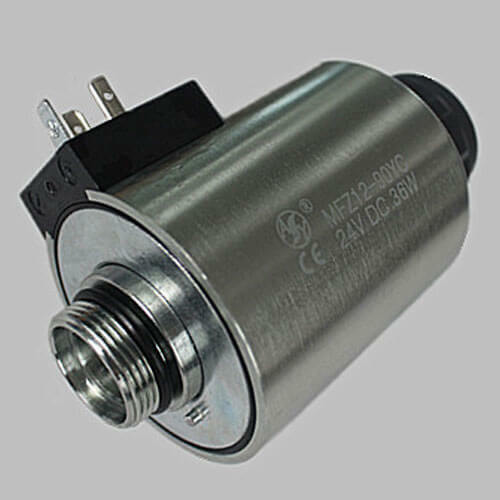 According to the working principle, there are mainly 3 types of proportional solenoids. force-controlled type: this type of proportional solenoid has a shorter stroke. The output force is in direct proportion to the input current. 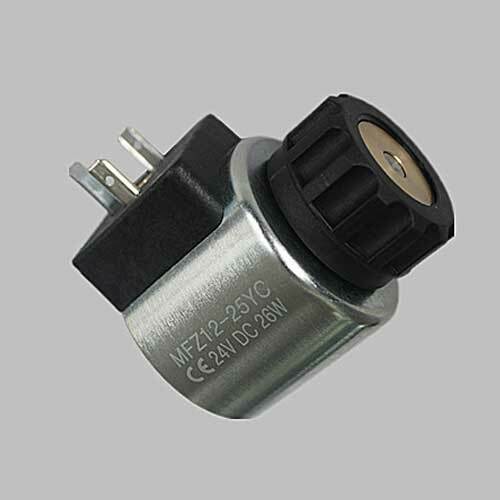 It is always used in the pilot control level of a proportional valve. stroke-controlled type: this type consists of a force controlled proportional solenoid plus a loading spring. The force generated by the solenoid is transformed into a displacement via the loading spring, the output displacement is in direct proportion to the input current. The stroke can be as far as 3mm. 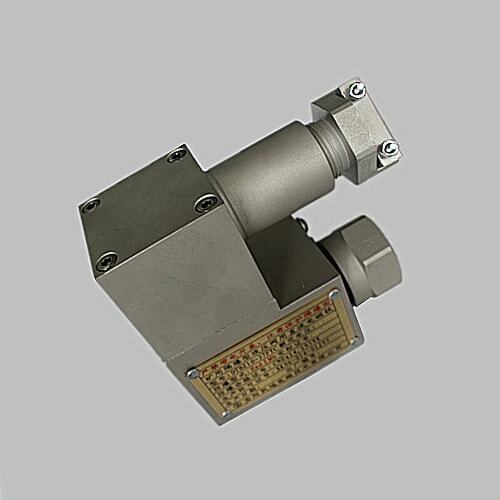 It has fine linear property and can be used in the directly controlled proportional valve. position-controlled type: the position of the armature is monitored by a sensor, which will release a feedback signal inside the valve. The armature position will be remapped. It is a closed loop control. The precision is high. The position of the armature is not related to the force. The output mechanical force is in direct proportion to the electric signal and is not related to the armature position. 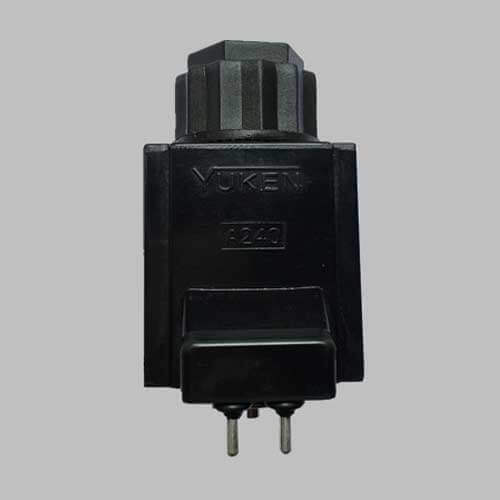 The electric signal can be transferred to the hydraulic valve proportionally and continuously. Sufficient output force and stroke. Compact structure and small size. Good linear property. High sensitivity. Good dynamic characteristics. Fast responding time. 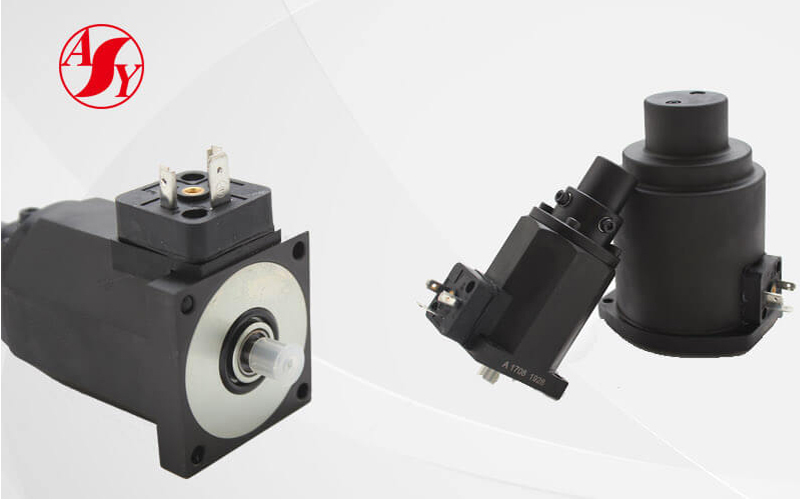 In a long time working, the temperature of the proportional valve shouldn’t raise too fast. High-pressure resistance. Better anti-interference performance. A proportional solenoid consists of the solenoid coil, the armature, the plunger and the shell. When there is an input signal going through the coil, the magnetic field will generate a force to the armature, the armature will then move proportionally and continuously as the signal instructs. The plunge which is connected with the armature will then move to finally control the valve element. The proportional solenoid is a wet solenoid. For a regular non-proportional directional valve, the solenoid is only required to have two positions: open and close. 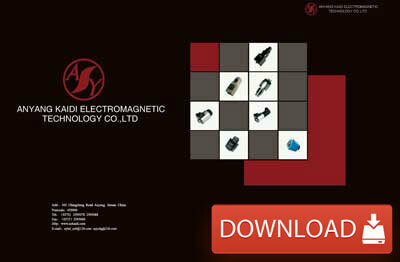 In order to increase the magnetic force, there is almost no clearance in the magnetic circuit. While the proportional solenoid is redesigned to produce a special magnetic circuit where a certain clearance must exist. In this solenoid, the mechanical quantity (force or torque or displacement) is not related with the displacement of the armature but is in direct proportion to the input electric signal. This force continuously controls the position of the valve element. So that the pressure, direction and the flow of the hydraulic system can be controlled further. As the proportional valve can obtain different force and stroke with different current, it can alter the pressure and flow stepless. Hysteresis: while the input current of proportional valve is performing one loop between the positive and negative rating valve, the corresponding current of the same output valve (pressure or flow) has a differential △I. Generally, the percentage of the higher value of the differential to the rated current is known as the hysteresis of a hydraulic proportional valve. The smaller the hysteresis is, the better the static performance is. Normally, the maximum hysteresis allowed is 7%. Linear range and linearity: in order to make sure that the output flow or pressure is in direct proportion to the input current, we normally take the approximate straight-line part on the characteristic curve as the working range for pressure & current or flow & current. 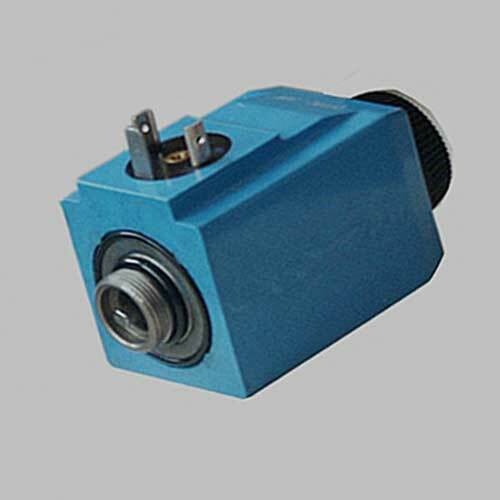 This working range is known as linear range for a proportional valve. When choosing a proportional valve, you should choose the one with narrower linear range. Resolution: when the output flow or pressure has minor changes, the percentage of the minimum needed current variable to the rated input current is called the resolution. Smaller resolution means better static performance. Saying that, the resolution cannot be too small, otherwise, the valve won’t work stably. Repeatability: under a certain pressure or flow, input the current several times, the maximum difference compares with the rated input current equals the repeatability. The less the repeatability is, the better the valve performs. Step function response: when the given input current is step function signal, the time needed for the output pressure or the flow to reach the stable status is called step function response time. Its value reflects the sensitivity of the proportional valve. The normal step function time is below 0.45s. Frequency response: when a sinusoidal interference with the frequency of ω is added, The ratio of output and input is the frequency response. The higher this response is, the better the valve’s performance is.